...features a resort-style saltwater pool, grilling station and outdoor area for entertaining and dining. Residents in Canterbury Village enjoy a sleek resident lounge, complete with a gourmet coffee bar, free Wi-Fi, and a big screen TV, ideal for catching the game or entertaining friends. The fitness center, also located in the resident lounge, has new state of the art exercise equipment, available for residents use 24 hours a day. 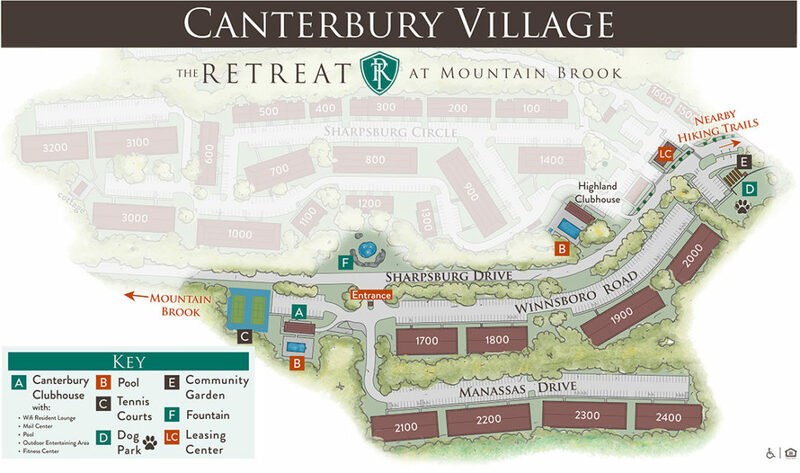 Canterbury Village enjoys a backdrop of pines and private views flanked by The Retreat at Mountain Brook Community Garden and championship-modeled tennis courts. In Canterbury, as in all of our villages, you will find an amazing selection of floorplans, including 1,2, and 3 - bedroom flats with new stainless and black appliances, washers and dryers, sunrooms and porches-- and of course our legendary closets and storage. With our fabulous location, easy access to interstates, hip neighborhoods, and a living experience designed with you in mind, what more could you ask for? 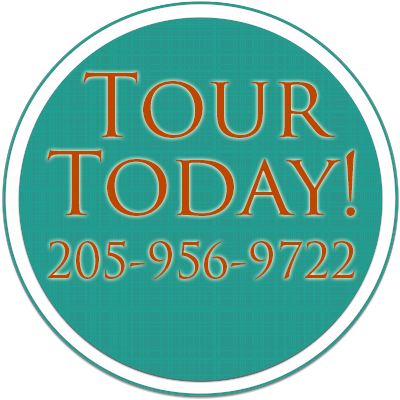 Contact us now for your private tour and Experience the Difference, at The Retreat at Mountain Brook. 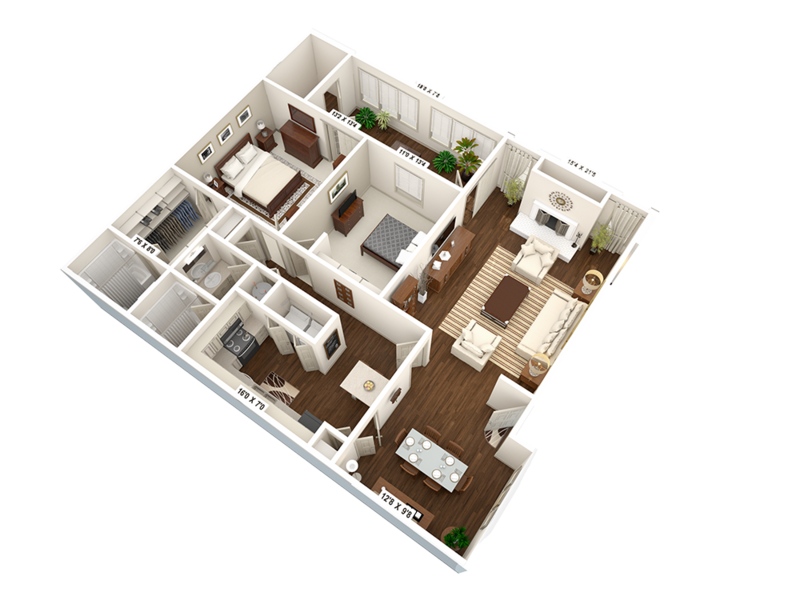 $1,100 - $1,175 | 1,284 sq. 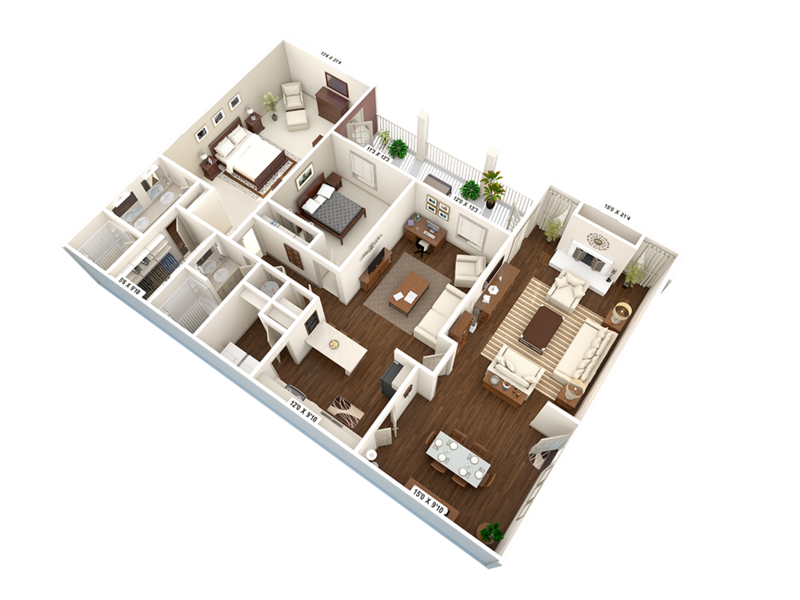 ft.
$1,160 - $1,235 | 1,448 sq.ft. $1,350 - $1,520 | 1,893 sq.ft. 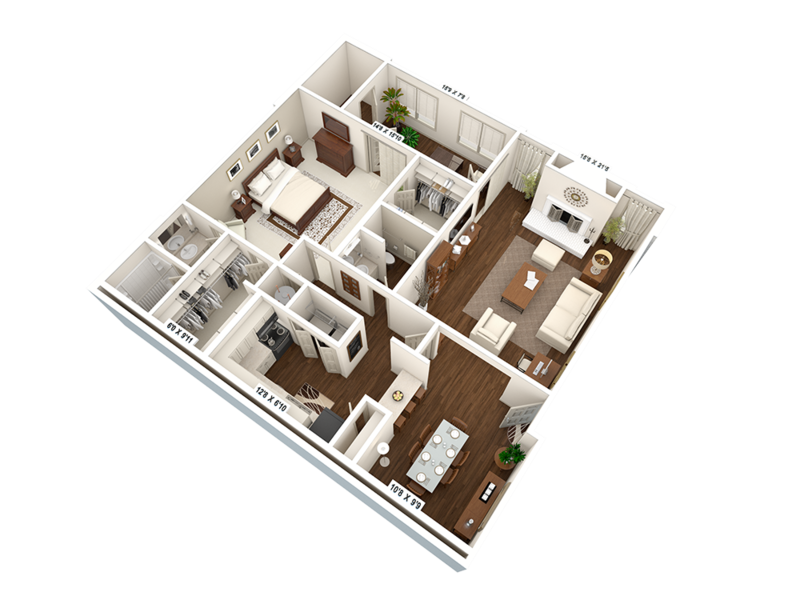 $1,490 - $1,565 | 1,893 sq.ft.